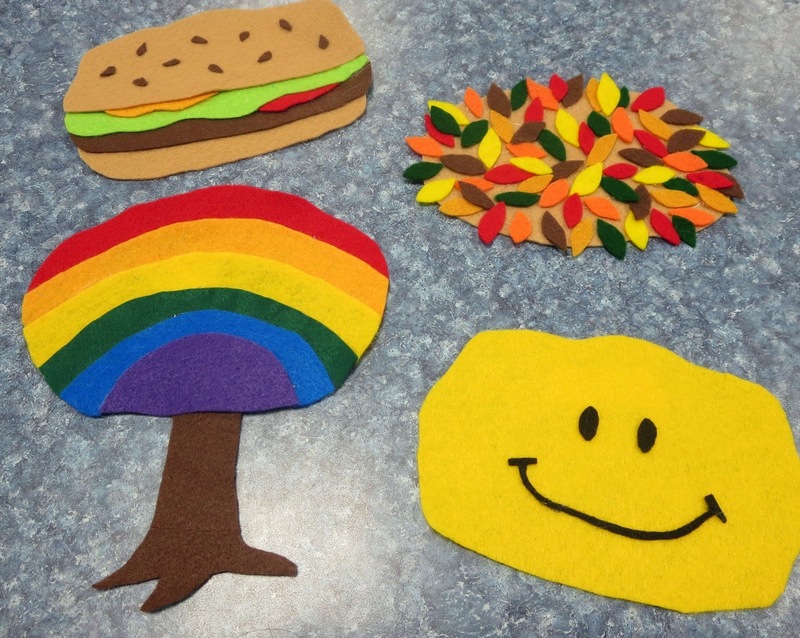 Friends, today I have some ideas and resources for fall-themed storytimes (since OMG it's already October how did that happen?????). Click on over to the ALSC Blog to check it out, and I'd love to hear your favorite fall books and activities for storytime! Everyone loves FALL IS NOT EASY!